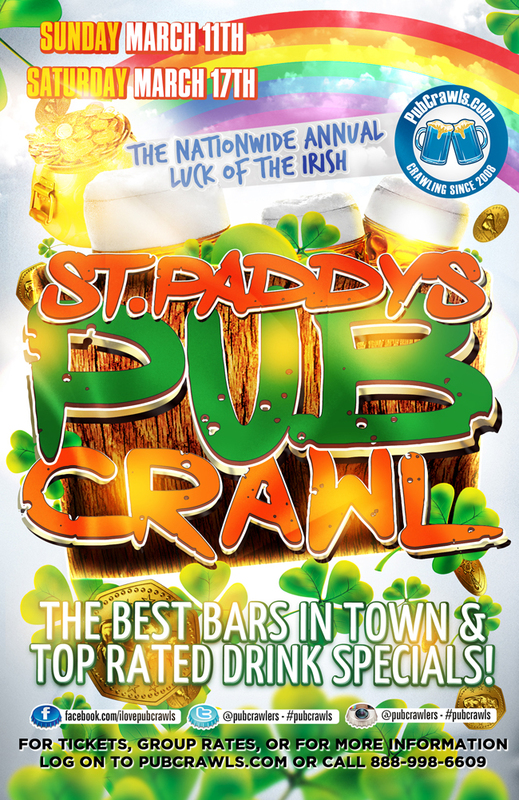 This coming St. Patrick’s Day weekend, the city of brotherly love is once again coming together for it’s annual St Paddy’s bar crawl festivities. St. Patrick’s Day officially falls on a Saturday this year – which means you can expect the entire center city of Philly to be a green-clovered marathon of pub crawlers. Take comfort in knowing that you can really let loose with your friends and co-workers in the beautiful city of Philly. If you’ve ever wondered what a pub crawl is, we’ve got you covered. You’ll have access to all of the best drink specials at all of the best bars in Philadelphia. And the best part is the pubs are all within walking distance of one another, letting you roam from spot to spot with no set rules other than the mandate that you have fun! Once you register with our event staff, you are free to visit any participating venue at your own pace. Spring is finally in the air and it’s time to celebrate the feeling with green shamrocks and the best beer in town. 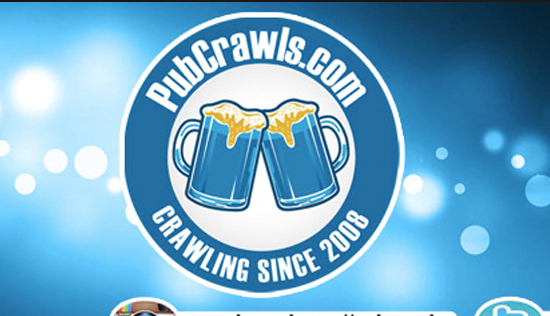 PubCrawls.com has been producing holiday-related events like this for years all across the country – from Boston to San Diego and every city in between, and Philadelphia is definitely one of our favorites. Each year in the City of Brotherly Love, our St. Patrick’s Day pub crawls are some of the best, hands down. In a city with so much history and culture, one can’t help but feel nostalgic in a certain way when walking down some of the city’s intimate cobblestone streets. Fuse Philly’s history with the modern world we now live in – with swanky bars and great drink selections – it’s the best it’s ever been since the days of Ben Franklin! So come join us this St Patrick’s Day and raise a glass to all things Irish, green, and fun! Participating bars include JJ Bootleggers, Infusion Lounge, Finn McCools Ale House, MilkBoy, and more to be announced!